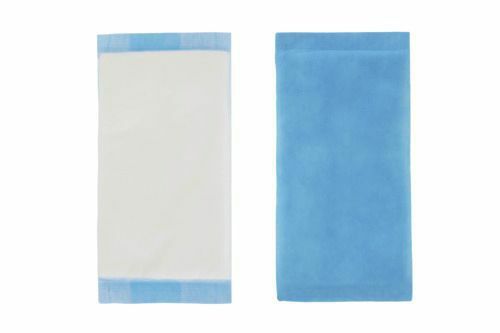 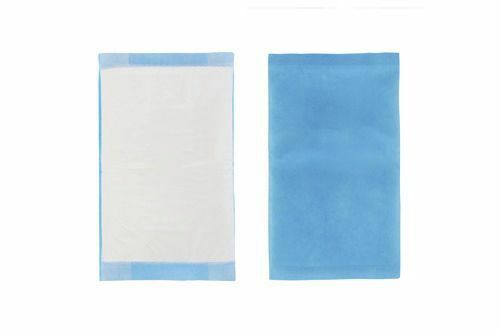 Super absorbent, soft, sterile ABD pads for patient wound dressing that wick away moisture and protect wounds. 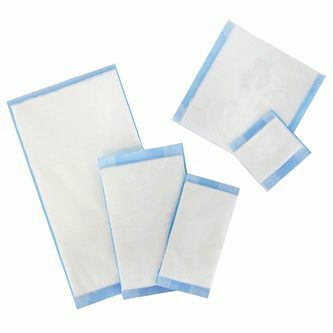 Medline's absorbent ABD pads feature soft non-woven outer layer that quickly wicks fluid to a cellulose centre. 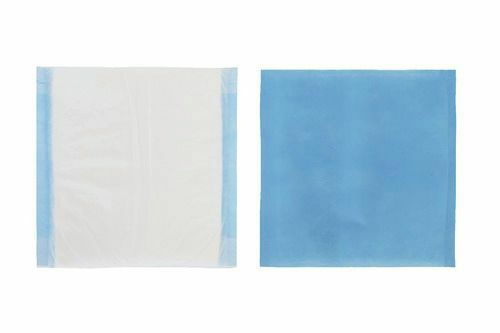 This thick layer of cellulose quickly absorbs and disperses fluids laterally to prevent pooling. 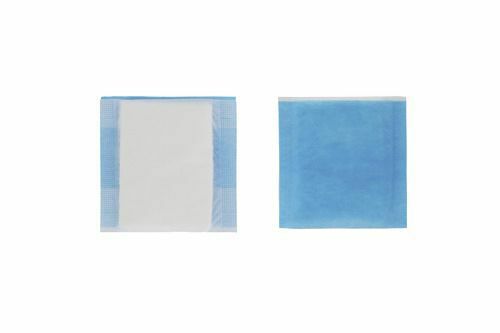 Hydrophobic back impedes strike-through and all edges are sealed to keep moisture in the dressing and prevent linting.